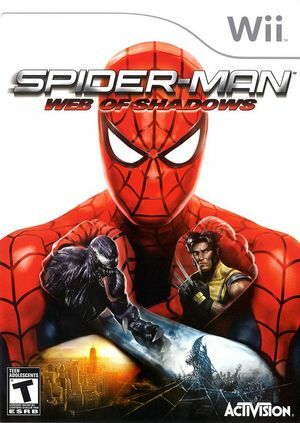 Spider-Man: Web of Shadows is an Action video game made by Treyarch with Shaba Games and published for the Wii by Activision. The game features an original story involving symbiotes, and allows the player to make good or evil decisions throughout the game to create multiple possible endings. Video sequences looks noisy and monochromatic if Force Bi/Trilinear Filtering or Anisotropic Filtering is enabled. The graph below charts the compatibility with Spider-Man: Web of Shadows since Dolphin's 2.0 release, listing revisions only where a compatibility change occurred. This page was last edited on 6 December 2018, at 06:18.